August marks the end of the summer season. 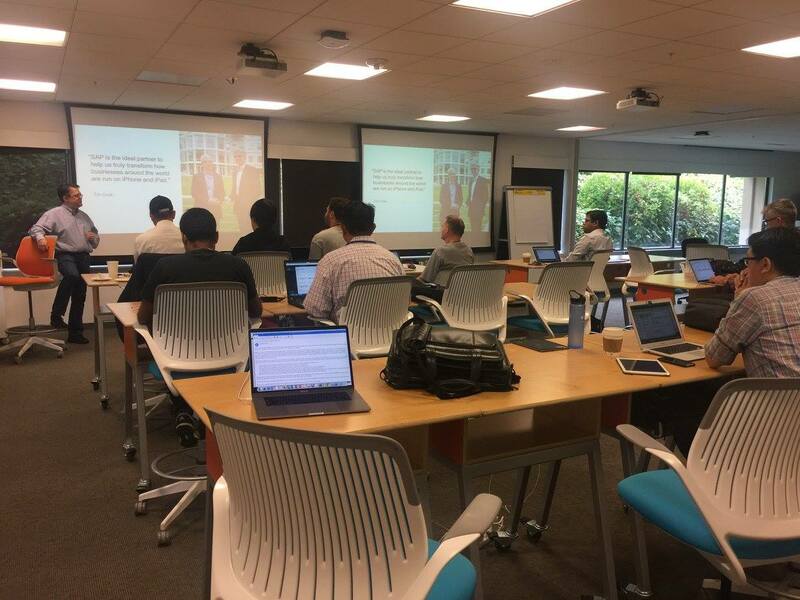 As everyone is trying to squeeze in those very last summer vacation days, we hosted 15 SAP CodeJams and made over 400 developer connections. This has all been possible because of developers like you, thank you! Recently we added a Java EE 7 Web Profile certified runtime to SAP Cloud Platform. This is great news for developers who can now use all the latest and greatest Java enterprise specifications and technologies on SAP Cloud Platform. For more information and to get started, please refer to the blog post SAP Cloud Platform is Java EE 7 Web Profile Certified! Also, earlier in May we announced the general availability of Cloud Foundry within SAP Cloud Platform as well as the multi-cloud architecture underneath. This allows more flexibility in terms of programming languages and models developers can use and infrastructure vendor choice. Check out SAP Cloud Platform – The next level for more details. Of course, there are many more great additions continuously delivered which you can follow with the release notes. For more tutorials, and updates on SAP Cloud Platform, please visit the SAP Developer Center. We are now accepting requests for 2018! 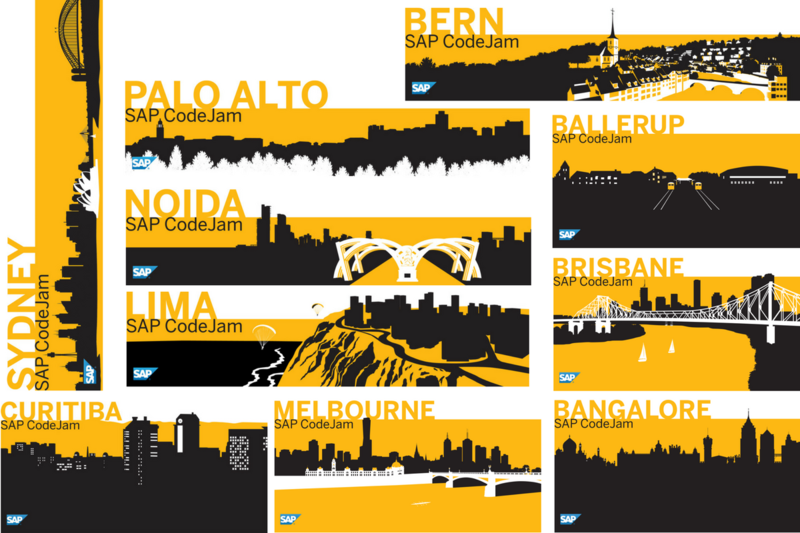 Anyone can host an SAP CodeJam event in their city. 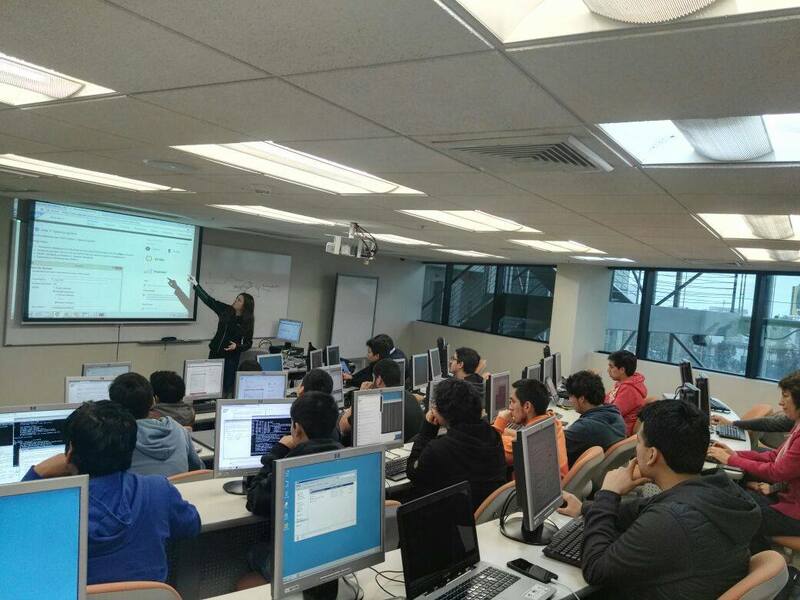 If you are interested, please send your request to sapcodejam@sap.com and include the following info in the email: name and email of the local contact person for the event, country and city in which the event will take place, estimated number of attendees (25 – 40), topic of the event, location, 3 possible dates. Someone in the SAP CodeJam team will get back to you within 1 – 2 days to confirm and finalize the details. Click here for additional information about these events. We are now accepting requests!